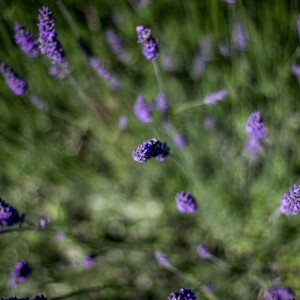 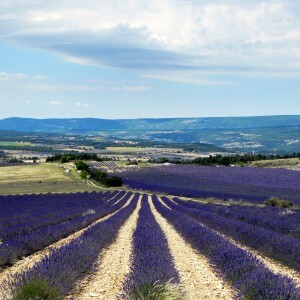 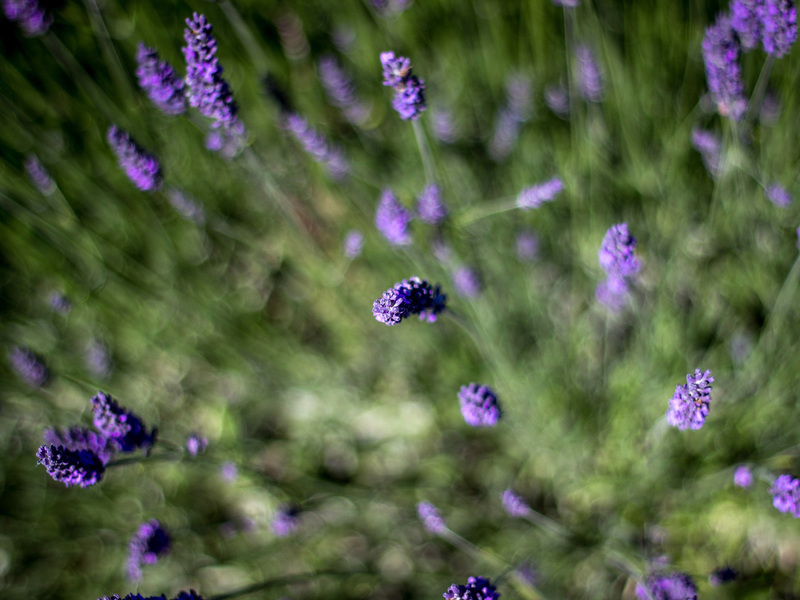 In Haute-Provence, about 2% of the lavender and lavandin acreage is cultivated for the production of dried loose flower or bouquet. 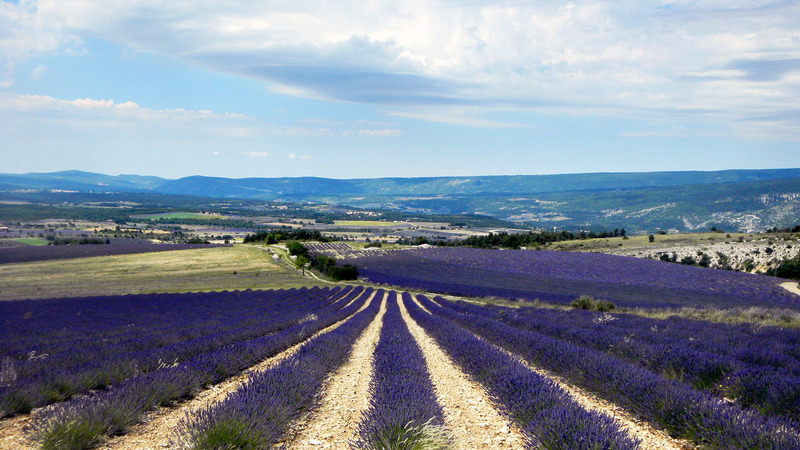 The remaining 98% are intened for the production of essential oil. 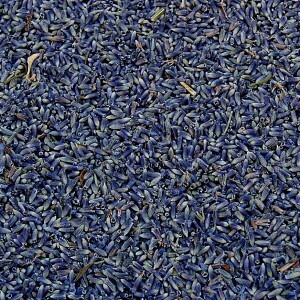 There are various quality standards and prices, according to the colour of the product. 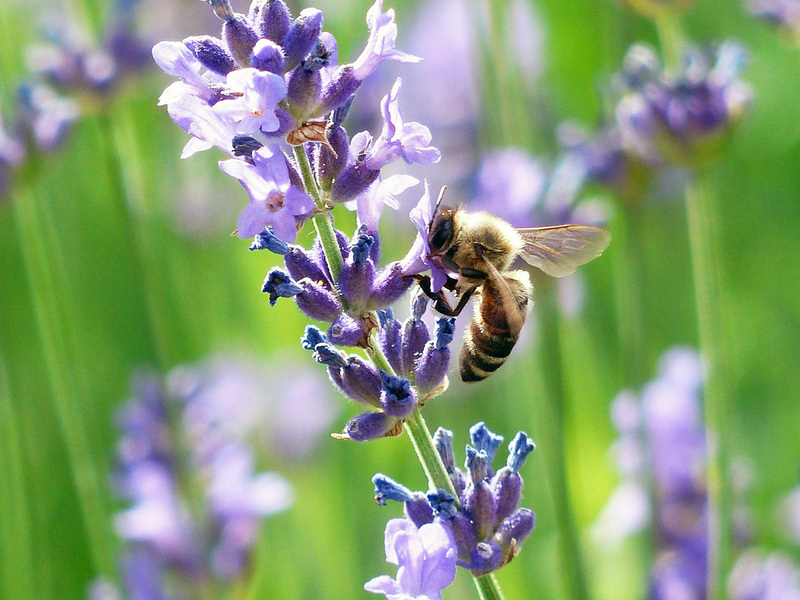 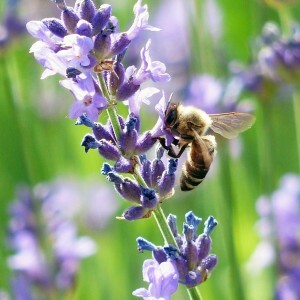 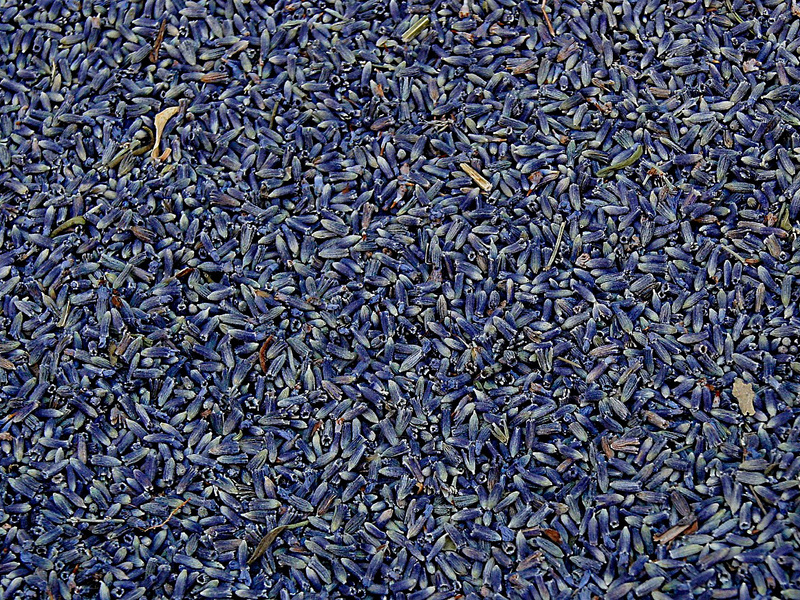 Selected flowers: beautiful colour but generally low essential oil content (fragrance): lavender « Superblue » and lavandin « Blue », mainly used in decoration.